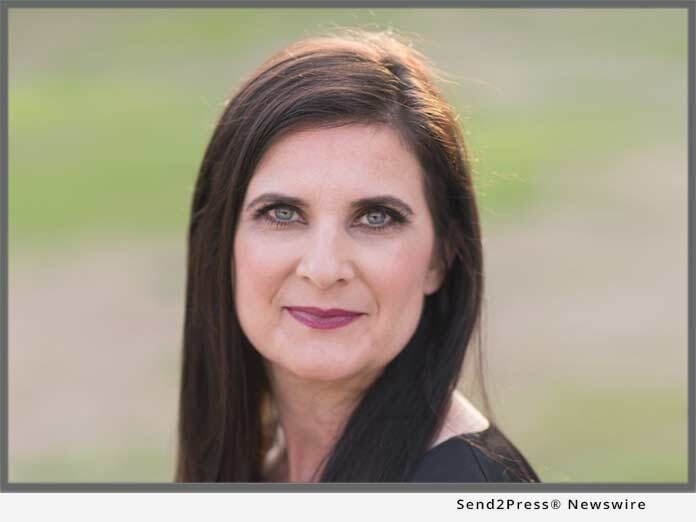 ADDISON, Texas, Nov 02, 2018 (SEND2PRESS NEWSWIRE) -- Mid America Mortgage, Inc. (Mid America) announced today that Chief Operating Officer Kara Lamphere was named to National Mortgage Professional (NMP) magazine's 2018 list of Mortgage Banking's Most Powerful Women. Lamphere was honored for helping advance Mid America's market-transforming wholesale, correspondent and digital mortgage lending initiatives. Through her influential role as COO at Mid America, she has become one of the industry's foremost experts on making the switch to full eClosings and executing eNotes. Lamphere was instrumental in the development and launch of Mid America's direct-to-consumer digital mortgage platform Click n' Close as well as the company's eCorrespondent and Whole Loan Trading programs. In addition to her work at Mid America, Lamphere is a compliance instructor at ComplianceOnline. A highly sought after speaker, Lamphere has appeared before audiences at Mortgage Banker Association and Texas Mortgage Banker's Associaton conferences, as well as the inaugural NEXT Women's Mortgage Technology Summit. She was recently recognized on Mortgage Professional America magazine's list of Elite Women in Mortgage for the second year running. "My passion for personal growth, leadership and helping others achieve their best have propelled me to success in both my professional and personal life," said Lamphere. "I'm grateful that Mid America continuously presents me with opportunities to push the envelope forward with the best team in mortgage lending." "Having helped spearhead both the launch of Mid America's digital mortgage platform, Click n' Close, and our successful initiative to become the first independent mortgage lender to transition to full eClosings and eNotes, Kara wields the kind of expertise that places her at the forefront of the mortgage industry's digital revolution," said Mid America Owner and CEO Jeff Bode. "I am proud to have Kara on our team." NMP's Mortgage Banking's Most Powerful Women awards program recognizes women pioneer, leaders and innovators who have been "instrumental to a major industry innovation." Honorees are profiled in the October edition of NMP magazine, which can be viewed at https://www.nxtbook.com/nxtbooks/nmpmedia/nmp_201810/index.php#/54. National Mortgage Professional Magazine has become "The Source for Top Originators" - that connects the mortgage professional community under various media formats. Our exceptional team of industry-seasoned monthly contributors combined with our knowledgeable editorial staff, all with meaningful expertise in their respectful disciplines, provide the most up-to-date news, insight and advice for today's mortgage professional. We are committed to ensuring that today's industry is equipped with the most comprehensive understanding of mortgage news available through our many resources, including, but not limited to, articles in the print edition of National Mortgage Professional Magazine and 38 state-specific e-editions, the NMP Daily and NMP Ticker email newsletters, the exclusive daily news stories and postings on our website (https://nationalmortgageprofessional.com), and our regular series. In operation since 1940, Mid America has thrived by retaining its entrepreneurial spirit and leading the market in innovation, including its adoption of eClosings eNotes. Click n' Close is Mid America's ultra-secure, digital mortgage approval and closing process that delivers an eight-minute application process, getting home buyers from application to closing within two weeks. With just a few clicks at closing, Click n' Close puts keys in the home buyer's hand in 15 minutes or less. Apply online at https://clicknclose.com.